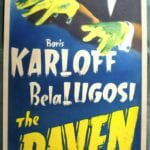 The Raven is a 1935 American horror film directed by Lew Landers (billed under his real name, Louis Friedlander) and starring Boris Karloff and B?la Lugosi. The picture revolves around Edgar Allan Poe’s famous homonymous poem, featuring Lugosi as a Poe-obsessed mad surgeon with a torture chamber in his basement and Karloff as a fugitive murderer desperately on the run from the police. 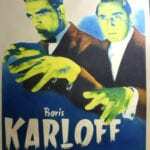 Lugosi had the lead role, but Karloff received top billing, using only his last name. 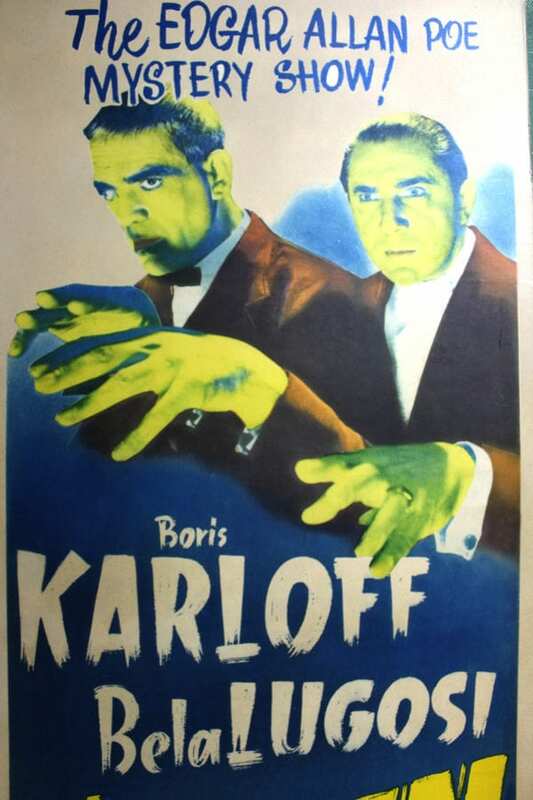 Starring: Boris Karloff, Bela Lugosi. Condition: Overall displays in Very Good to Excellent condition – Paper Backed.